There was a time I figured my chances of finding love at 60 were slim to none. As my fifth decade drew to a close and another long-term relationship failed, I resigned myself to growing old single. But something changed my mind. My old-person mindset was certainly reinforced by a youth-oriented culture which offered me “senior discounts” starting in my mid-fifties. And there’s nothing that will make you feel older than a failed marriage or relationship. But I remember reading that J.R.R. Tolkien didn’t publish his first Lord of the Rings books until he was 62. It inspired me and reminded me that old age is often just a state of mind. So what if I would soon turn sixty? It’s simply a new chapter. There is plenty of evidence that success later in life is more common than we might believe. According to research from Benjamin Jones of Northwestern University, 55 to 65-year-olds have significantly more innovation potential than 25-year-olds. Sure, our bodies age and decline, but our minds can become sharper than ever. I had to change my mindset if I were to change my circumstances. So I made the commitment to see a therapist, yet again, to figure out once and for all why I kept repeating the same mistakes in my relationships. It took some work, but it worked. If you want some inspiration to start dating in your 60’s, or the motivation to continue dating, check out the incredible accomplishments of these men and women over 60. 1 – Margaret Ringenberg completed the Round-the-World Air Race at 72. 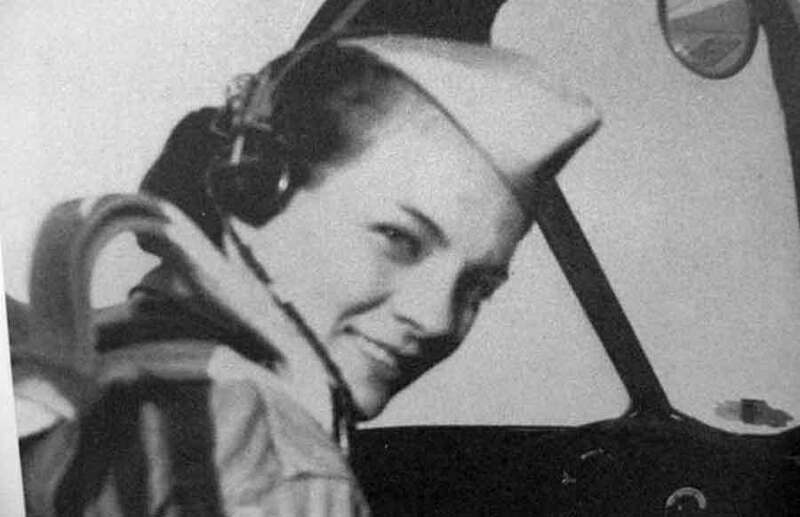 That’s her in a WWII fighter cockpit. 2 – Peter Roget began writing his now-famous thesaurus at 61 and published it at 73. Newly retired, he began making lists of words organized by meaning as way to cope with depression. 4 – Harland Sanders, founder of KFC, started franchising at 62. 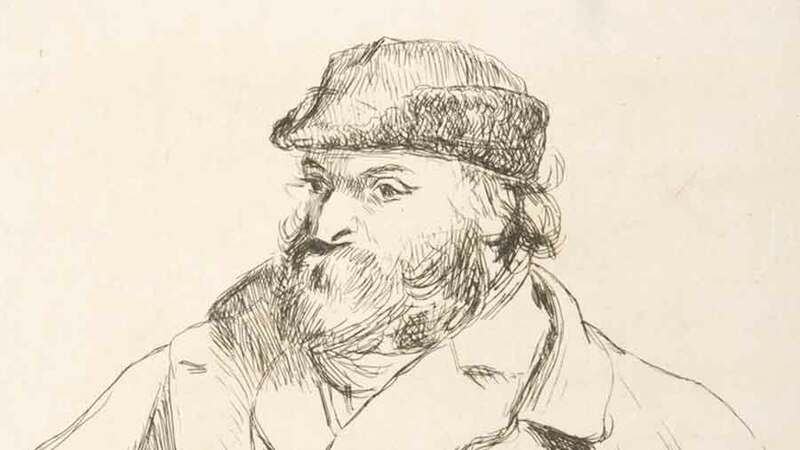 5 – Paul Cézanne was 56 when he was given his first art exhibition. 6 – Daniel Defoe wrote Robinson Crusoe at 60. 7 – At 69, Canadian Ed Whitlock became the oldest person to run a marathon in under three hours. 8 – At 64 Diana Nyad swam 110 miles from Cuba to Florida. 9 – Author Frank McCourt published Angela’s Ashes at 66. He won a Pulitzer Prize for it the following year. 10 – Momofuku Ando invented instant Ramen Cup Noodles at 61. 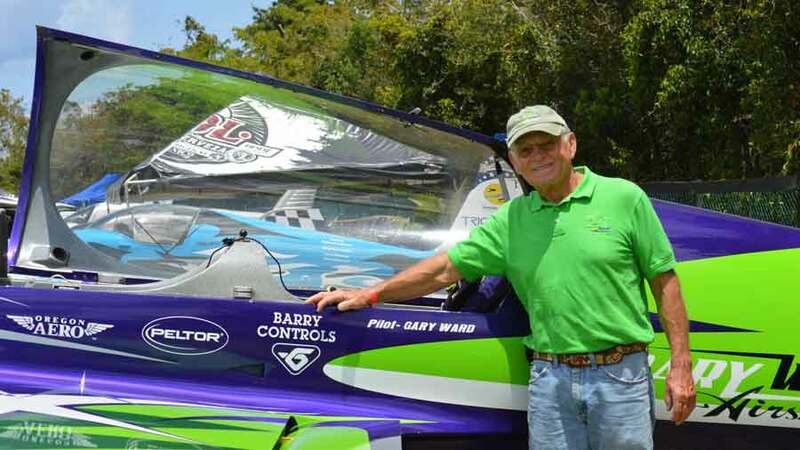 11 – I met Gary Ward at an airshow a few years ago when he was around 71 or so. Although a pilot since 16, he didn’t start flying at airshows until his mid-50’s after a career in his family’s lumber business. As of this writing, he has a full airshow schedule for this coming year. 12 – Ronald Regan began his political career at 55 and at 69 was the oldest ever to become president. 13 – At 72 Oscar Swahn competed in the Olympics and won a silver medal in double-shot running deer contest. 14 – At 64, Laura Ingalls Wilder Publishes “Little House in the Big Woods,” the first book in the popular Little House on the Prairie series. 15 – Gladys Burrill ran her first marathon at 86 and the Honolulu Marathon at 92. 16 – Clara Peller, a career manicurist, signed on as an agency actress at 80. She instantly became the face of Wendy’s at 81, starring in the “Where’s the beef?” commercials. 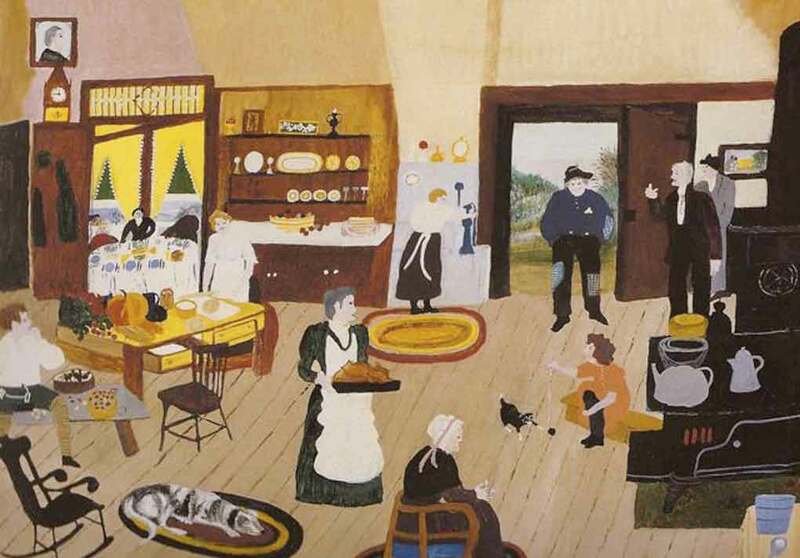 17 – Grandma Moses, a lifelong lover of art, didn’t begin painting until 76. She could no longer embroider due to arthritis and started painting. That’s her painting at the top of this article, A Tramp on Christmas Day. It was painted in 1946 at the age of 86. I hope these famous late-bloomer success stories convinced you that dating over 60 is no big deal. Success later in life is all about your mindset. And you can change your mindset if you have the desire and make the commitment. My decision to get to the bottom of my relationship problems allowed me to re-enter the dating world as I neared sixty. My new-found confidence led me to my true love and partner, Daisy. Happily, falling in love in ‘old’ age is indeed possible. The bottom line is you don’t have to go it alone, no matter what age you are. Just fill in your details in the form, upper right, or click the link above. Previous Post: « What Is a Soulmate and Why Is It So Hard To Find One?